Copyright © 2019 Autism & Behavior Services. All Rights Reserved. 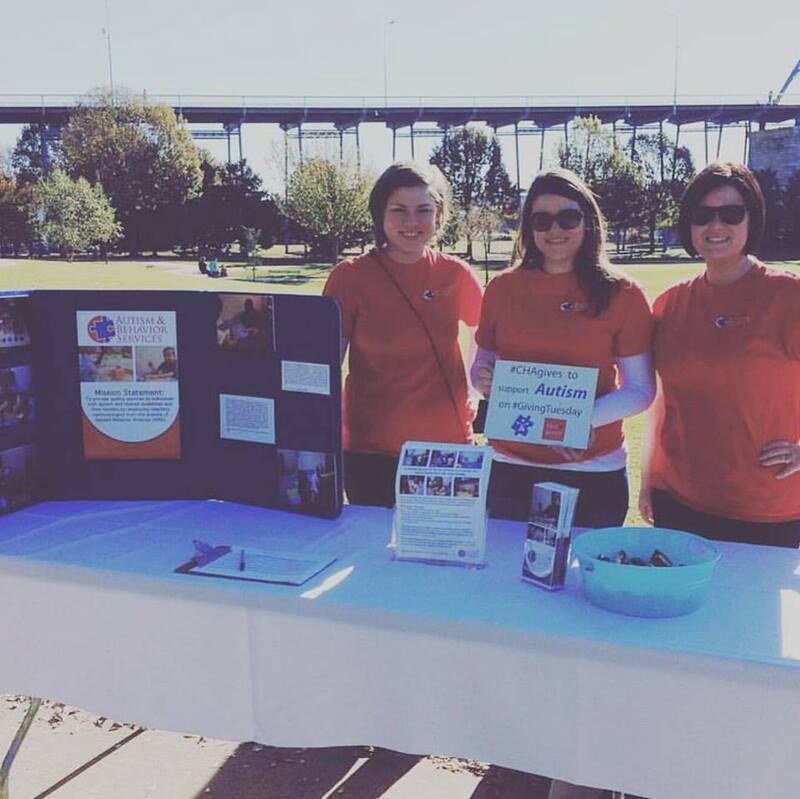 Autism & Behavior Services is a 501 - c(3) non-profit organization incorporated in the State of Tennessee.